ILOVETHISCITY (AUS) (Chestnut 2007-Stud 2012). 4 wins from 1150m to 1600m, A$903,050, ATC Royal Randwick Guineas, Gr.1, Hobartville S., Gr.2, Newcastle JC Spring S., Gr.3, 2d ATC George Main S., Gr.1, Warwick S., Gr.2, 3d STC Golden Rose S., Gr.1, 4th ATC Royal Sovereign S., Gr.2. Grandson of a three-quarter-sister to SW Dalmacia, Related to SW Grosvenor, SW Lonhro, etc. Sire of the placegetters Son of City, etc. His oldest progeny are 2YOs. SPIRIT OF SIENNA, by Invincible Spirit. 2 wins at 1000m, MRC (Mornington) Red Rooster H. This is her third foal. Her second foal is a 2YO. Dam of one foal to race. Magnus Reward. Winner at 1000m in 2015-16 in Aust. Spirit of Sienna. 2 wins. See above. Chloestar. Winner at 1400m, 2d MRC Sportingbet Maxidiv H.
Yannicki. 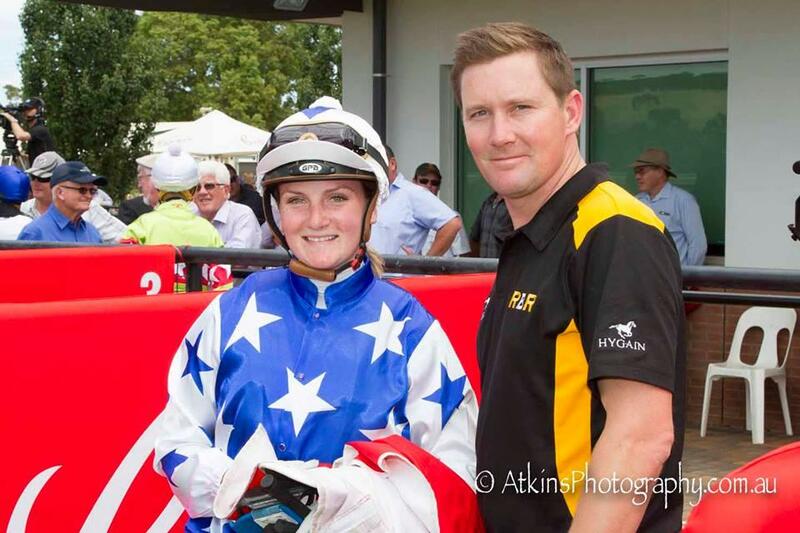 2 wins at 800m, 1200m in Aust. Wayward Miss. Winner at 1000m in Aust. Sophia's Spell. Placed at 3 in Aust. JACKSON (Not a Single Doubt). Winner at 2, A$102,300, in 2015-16, MRC Santa's Magical Kingdom S., L, 3d VRC Talindert S., L, 4th VRC Sires' Produce S., Gr.2. Deadset. Winner at 1400m in 2014-15, ATC Testa Rossa at Vinery H.
Pogyeongho. Winner at 1200m in Korea. Producer. KENFAIR (Kenmare). 6 wins-4 at 2-to 1350m, A$379,510, STC Silver Slipper S., Gr.2, VRC Hilton on the Park S., Gr.3, STC Skyline S., Gr.3, BATC Sprint H., L, City Tatt's RC Chairman's P., 4th STC Golden Slipper S., Gr.1, Pago Pago S., Gr.2, AJC Stan Fox S., Gr.3. Sire. Queen of the Mall. 2 wins at 2, STC Rockdale 2YO H. Producer. WIND SHEAR (Flying Spur). 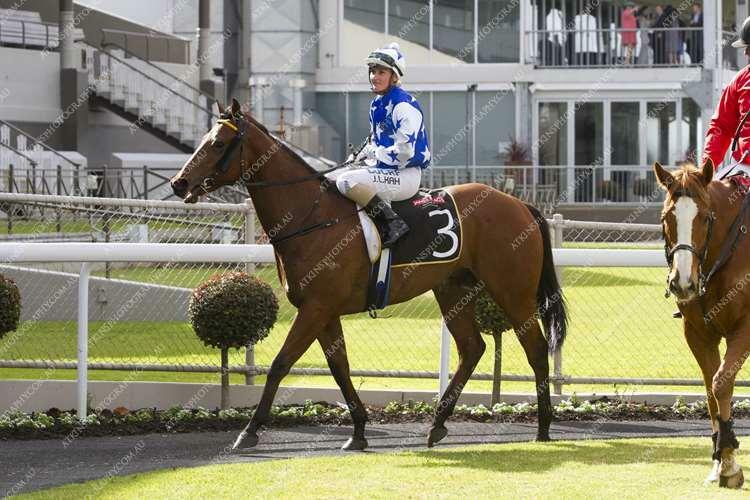 6 wins-2 at 2-from 1200m to 1800m, A$545,925, VRC Auckland Racing Club H., L, MRC Thoroughbred Club Cup, Vivarchi 2YO H., VRC Zouki H., MRC Ken Sturt H., 2d MRC Lord S., L, John Dillon S., L, GCTC Magic Millions 3YO Trophy, L, MRC BTB Australia Directional Drilling H., 3d MRC Sandown Guineas, Gr.2, VRC AGL Renewable Energy Trophy H., MRC Harrolds Fashion P.
MARSCAY (Biscay). Second on The 1981-82 Australasian 2YO Classification. Third on The 1982-83 Australasian 3YO Classification (1300m-2000m). 8 wins-6 at 2-to 1400m, A$233,840, STC Golden Slipper S., Gr.1, AJC Hobartville S., Gr.2, Up and Coming S., L, Knave H., Will H Ogilvie H., Liverpool Festival H., STC Parramatta Lancers H., Hawaii H., 2d AJC Royal Sovereign S., Gr.3, STC Todman Slipper Trial S., Gr.3, 3d AJC Sires' Produce S., Gr.1. Champion sire. MAKARA (Sostenuto). 8 wins-5 at 2-to 1400m, STC Premiere S., Gr.3, Gosford RC Pacesetter S., L, Newcastle JC Northern Slipper S., L, 2d STC Silver Slipper S., Gr.2, NSW Tatt's RC Carrington S., L, 3d STC Canterbury S., Gr.2. Andynuto (Sostenuto). 10 wins to 1500m, AJC Tobruk H., STC John Sands Welter H., 3d STC Theo Marks H., Gr.2. Sire. TOP AVENGER (Kaoru Star). 3 wins-1 at 2-at 1200m, 1400m, A$106,400, Newcastle JC Penfolds Classic S., Gr.3, AJC Stan Fox S., L, STC Cheers Cellars SC Series H. Sire. IN THE CARDS - WINNING PARTNERS (H.K.) (Take Your Partner). 8 wins to 1400m, A$7,410, HK$8,320,262 in Aust. and HK, Hong Kong International Bowl, Gr.3, HKJC Happy Valley Trophy, HK-3, 3d HKJC Chairman's Prize, HK-1, Centenary Cup, HK-2. MOONAH BROOKE (Kingdom Bay). 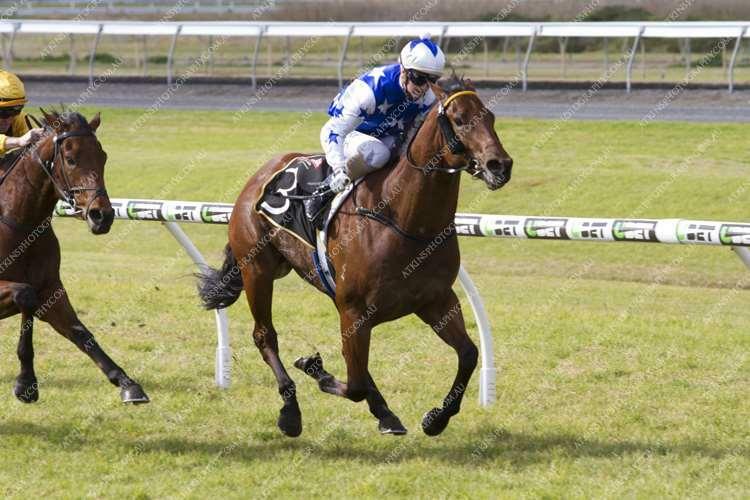 4 wins from 1000m to 2400m, A$174,075, Tasmanian Derby, Gr.3, VRC Bernie Quinlan H., Portland Player 3YO H., 2d MVRC Good Luck in 2002 H.
PRENUPTIAL (Take Your Partner). 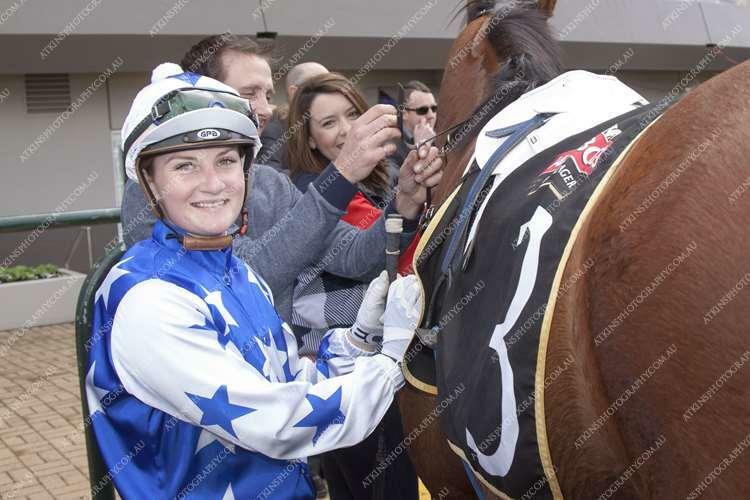 5 wins from 1400m to 1600m, A$184,685, AJC Angst H., L, City of Fairfield H. Producer. PENDRAGON (Elnadim). 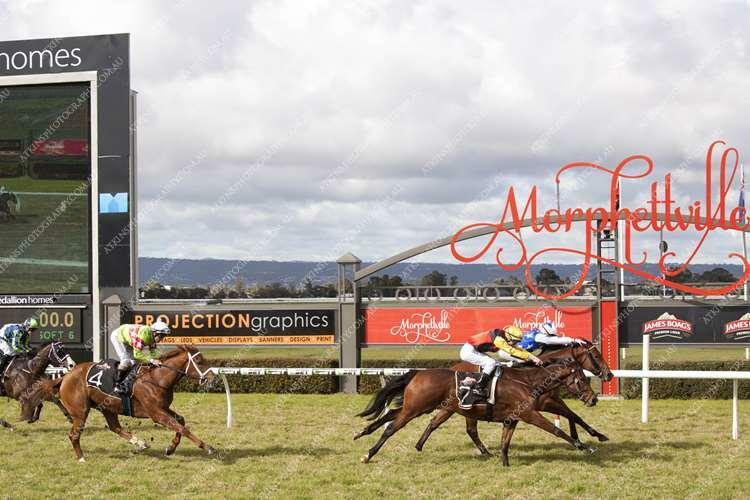 2 wins at 1800m, 2000m, A$530,700, MRC Norman Robinson S., Gr.3, STC Gloaming S., Gr.3, 2d AJC Spring Champion S., Gr.1, Illawarra 2YO Classic, L. Sire. THE BULLFIGHTER - THE KINGFIGHTER (Mal.) (Aurealis). 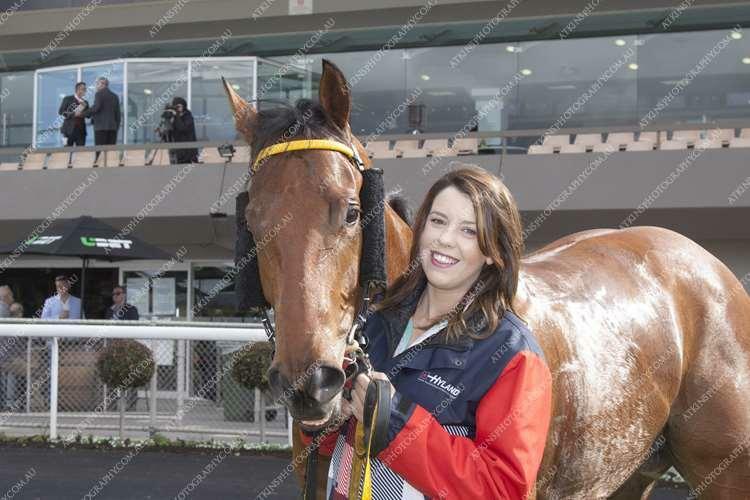 9 wins-1 at 2-to 1400m, A$343,460 in Aust. and Malaysia, AJC Up and Coming S., Gr.3, Newcastle JC Penfolds Classic S., Gr.3, 2d STC Star Kingdom S., Gr.3, 3d QTC Australia Cup, Gr.2. SYMPOSE (Imposing). 12 wins-1 at 2-from 1000m to 1800m, A$295,760, STC Eskimo Prince H., L, 3d AJC Galaxy H., Gr.1.